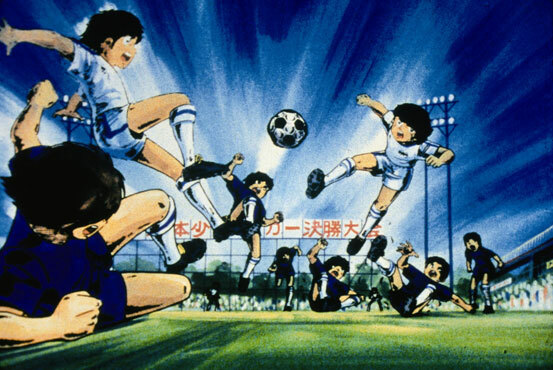 This is a sport animation about a young boy, Tsubasa Ozora, whose best friend is a soccer ball. His sole ambition is life to help make Japan the winner in the World Cup Soccer Competition. The story takes us through the daily life of Tsubasa as he builds strong friendships with his fellow teammates by using his skillful soccer game. We see Tsubasa mature as a human being through his complete dedication to soccer.